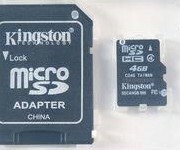 A ROM SIMM programmer for the Mac ROM-inator II. Modify your ROM any way you like it, with a custom ROM disk image or fully customized ROM code. Here’s the ultimate tool in ROM customization for your Macintosh II series or SE/30 computer! 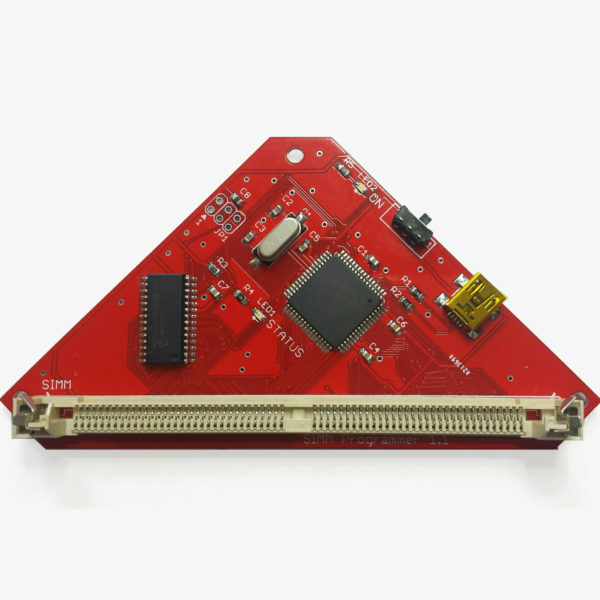 With a Mac ROM-inator II SIMM and this SIMM programmer, you can tweak the Mac’s lowest-level firmware to your heart’s content. 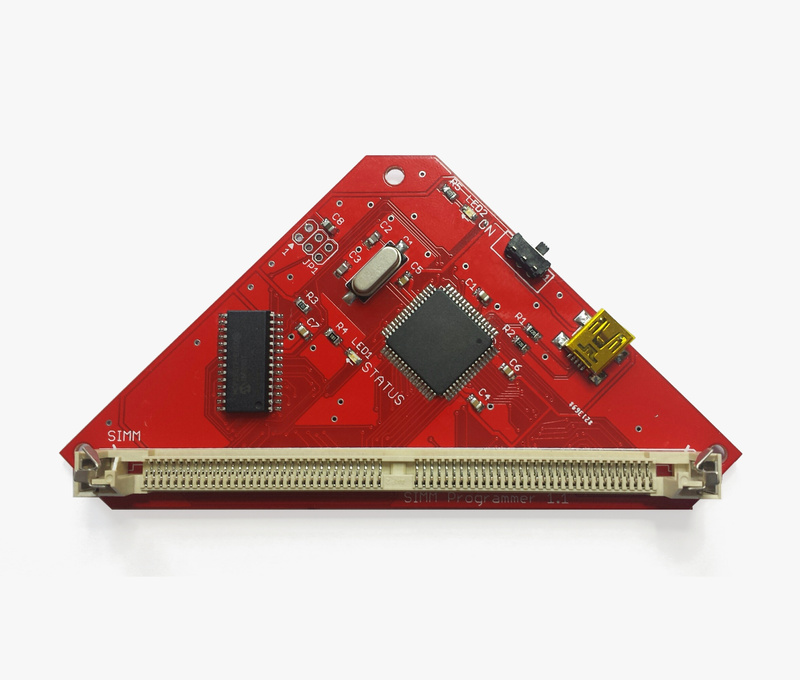 Tired of the pre-programmed ROM disk image in the ROM-inator II? Replace it with a new one! Want to know what happens if you put a Mac LC ROM in a Mac IIci? Download the archive of stock ROM images and try it. Ready to make your own ROM hacks? 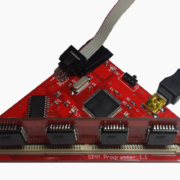 Use 68K disassembly tools and your favorite hex editor to patch a “universal” ROM like the Mac IIsi, and see what crazy things you can accomplish. With the right tools and plenty of patience, you can change the system icons and fonts, change the startup behavior, modify system sounds, and much more. 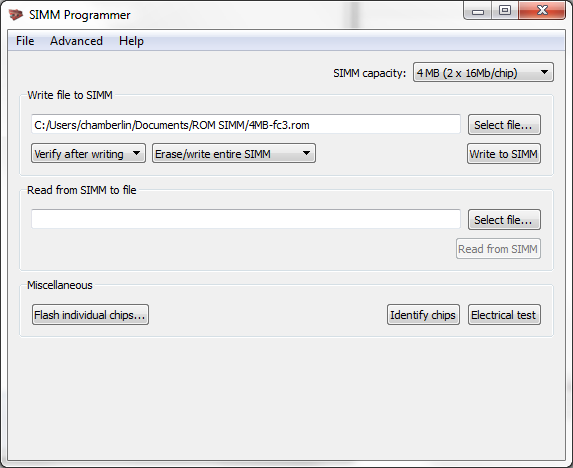 The ROM SIMM Programmer is based on Doug Brown’s original Mac ROM SIMM design, used with permission. A portion of sales goes back to Doug. 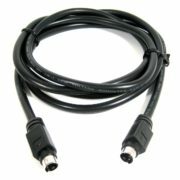 The programmer is a USB peripheral, and connects to your PC with a standard USB B Mini cable (not included). 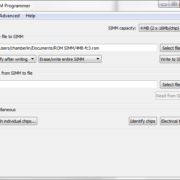 The programmer utility software provides an easy GUI for updating the contents of the ROM SIMM’s flash memory. The utility program is compatible with Windows 7 or Mac OSX, and you can make it work on Linux if you compile the software for yourself. It’s based on Qt and should be easily portable. 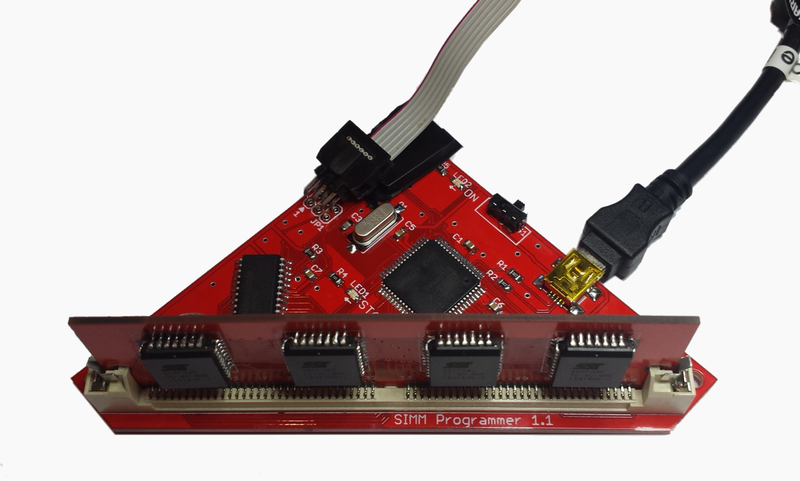 The programmer board has an integrated on/off switch for convenience. Please connect the USB cable and insert the SIMM into the socket before switching the power on. 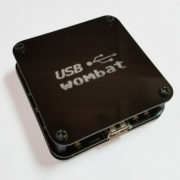 Hot-plugging the ROM SIMM or the programmer itself may cause damage. Please visit the Mac ROM-inator II project page for complete details, usage information, and downloads. 100% Satisfaction Guaranteed – We stand by our products. If you're not completely satisfied with your purchase, you can return it to BMOW for a replacement or refund. Items must be returned within 1 year of purchase. Shipping – Shipping is available worldwide. Packages in the USA are shipped by US Postal Service First Class Mail or Priority Mail, with typical 2-7 days delivery time. International packages are shipped by US Postal Service First Class Package, with typical 2 weeks delivery time for most countries. Some countries may experience longer delivery times up to 8-12 weeks, including Italy, Brazil, Mexico, Chile, Russia, and Poland. This is the BMOW web store. 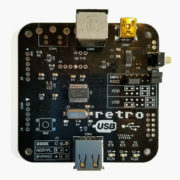 When you're finished shopping, return to the main BMOW blog for more retro-electronics discussion.